Join us as Kaseya visit to talk to us about their company and internship opportunities. Please bring your resume. 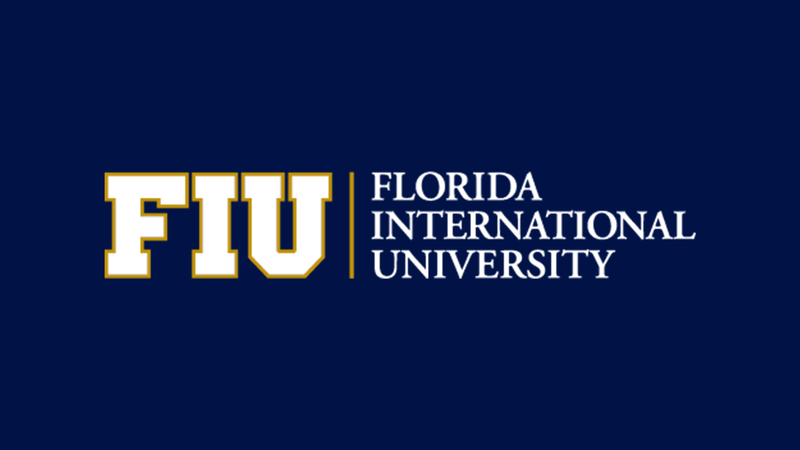 Every year, #FIUSCIS host Employer Information Sessions on campus, often in conjunction with Career and Talent Development or with participation in Career Fairs. ⇐ WiCS | Crushing the Interview!